Alarm systems are designed to create noise when an intruder passes through the alarm detectors. This creates awareness to the homeowner if they are inside and the neighbours in the surrounding areas. Plus importantly, it creates fear for the intruder from being caught or exposed. The authorities can be notified and called to attend the site where the alarm has been activated. However the biggest negative of all alarms is that the siren only activates when the intruder is already inside your home. So if you are sleeping inside, there is a potential possibility that the intruder may approach you and force you to deactivate the alarm. Therefore leaving you and your family vulnerable against the intruder. 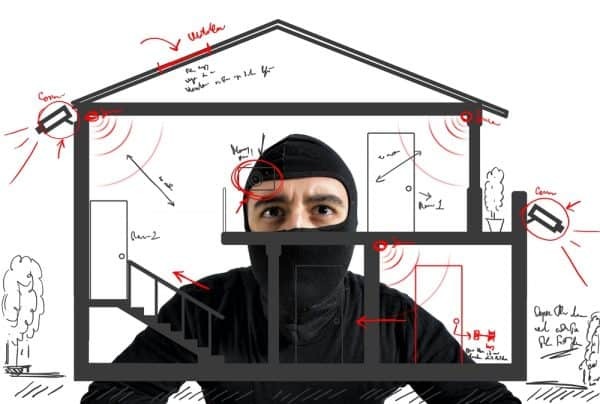 If you are not home, then the intruder generally knows that they have approximately 3-5 minutes to take whatever they want and leave before the authorities will arrive. As with most people will have contents insurance which will help replace most of the items that have been stolen. However there are 2 things that cannot be replaced. One, your personal things, even as simple as a photo album or mobile phone. But more importantly your home privacy has been violated, which is very difficult to overcome. 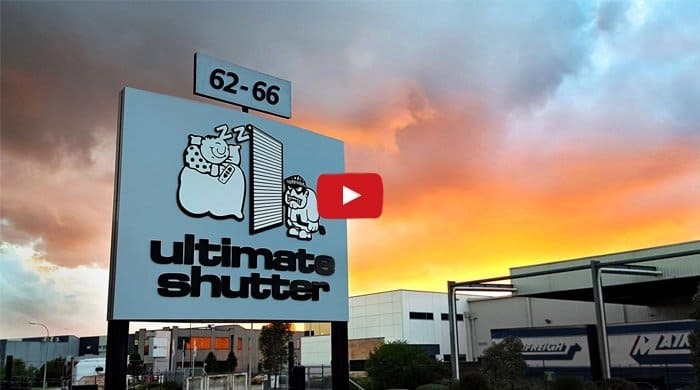 Roller Shutters as they are most commonly named but can also be referred as window shutters, security shutters, window roller shutters, motorised shutters and aluminium roller shutters. They are designed to fit in front of your windows and are secured with strong fixing points. These features make it difficult for anyone to pry them away from the wall when they are closed down. Roller shutters have shutter locks that will stop an intruder from pushing the roller shutters up, therefore leaving your window exposed giving you a great looking physical barrier and not an easy entry point. 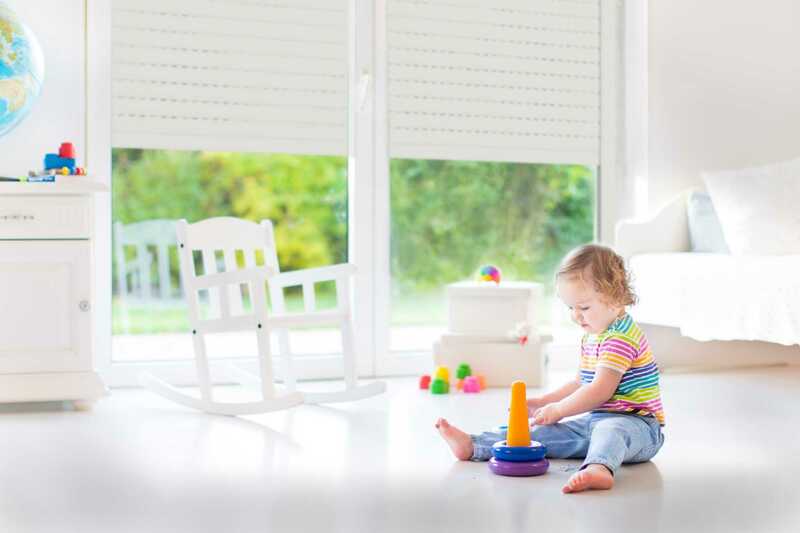 Covering all your windows with roller shutters will give you far more peace of mind than an alarm system. Because of the security aspect plus you have the added benefits that roller shutters will provide. These benefits are noise reduction, winter insulation, summer insulation, privacy & light control, storm & hail protection and bushfire protection, plus many other benefits. They are simply one of the most cost-effective safety investments you can make purely because of their excellent insulating properties. Your original purchase price will be repaid back in 9 years just from energy savings alone, there are no other products available on the market today including the globe that can repay for themselves in 9 years. Security Roller Shutters can be added to all doors and windows. Our roller shutter slats, motors and other components are manufactured in Italy and are made from tough, high-quality materials to create a reliable layer of protection. Not just for safety considerations though, security shutters are beneficial for keeping pests out of the home too. They make it easy to keep the house open for fresh air during the warmer months, without compromising on privacy or safety, and add aesthetic appeal to the property which can increase its value. We also offer roller shutters which are also fireproof, cyclone proof and environmentally friendly. Nothing can make you feel more secure than seeing your family in safe hands.